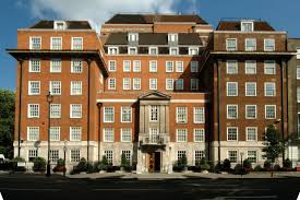 Services – MTS were appointed to undertake the Equipment Advisory for The London Clinic’s exciting Theatres, Atrium and offices redevelopment. MTS provided the specialist Theatre Integration, Equipment scheduling, budgets, room planning and equipment selection with TLC’s design team lead, Avanti Architects, for the new Theatres, Atrium and other areas. MTS is providing Room Data Sheet production and amends, equipment selection with the clinicians and equipment technical and financial planning related to equipment, having produced the Bills of Quantity and Equipment Specifications.